Please allow me to introduce myself. My invitation to join "The League of Extraordinary Gentlemen" was very kindly extended to my by TKite. Time will no doubt determine that I am rather extraordinary , but I can't promise that you guys will ever see me as a gentleman! 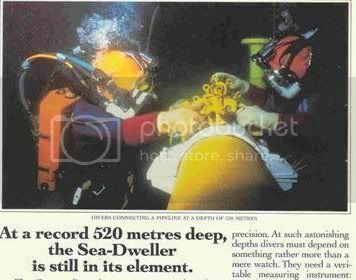 Anyway, being neither a Diver nor a Pilot, I still have a passion for watches, including both those types. I'm normally a very impulsive buyer, and that does get me into situations of flipping watches on a rather regular basis. And I tend to get obsessed with one brand in a very short space of time, then more or less lose interest, sell and move on to another brand. As I get older, however, I am concentrating more on taking time to consider my acquisitions, and doing my best to hang on to them. So far without much success, although things have improved. I have always loved Rolex, that has been a constant. Currently, I have an Explorer 1 214270, with a SubC 114060 on the way. And I am in the midst of a love affair with Zenith, and now own three El Primero models. In addition to a few other assorted brands in my collection. But I won't go into further detail for now. Looking forward to joining all of you! Hi Carl and welcome aboard, that's a lovely piece. Hello and welcome Carl. I hope you enjoy your time here. 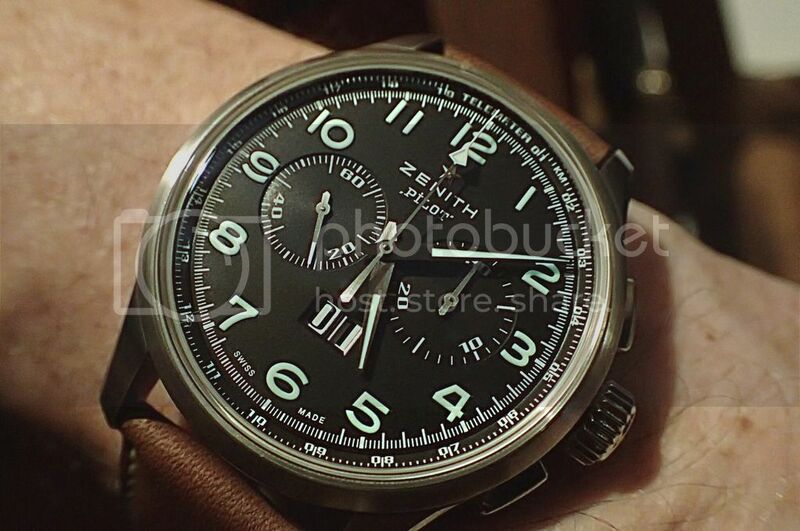 I had a fascination with Zenith myself, several years ago. I had these two pieces below and, like you, moved on to other things and sold them. I probably regret selling the El Primero more than I regret most sales, but it was fun to own and I am OK being the 'former owner'--something I found hard to accept as a younger man. Welcome, Carl! Chris, one of our long term members, has the same disease you do. That's definitely a lovely piece. Of the group, it's quite possible someone has seen this, though I never have. Oh, you've got me now. I love Mosers! I don't think I've ever seen one from an owner. Welcome aboard Carl. We are an eclectic group with eclectic tastes. You should fit right in. 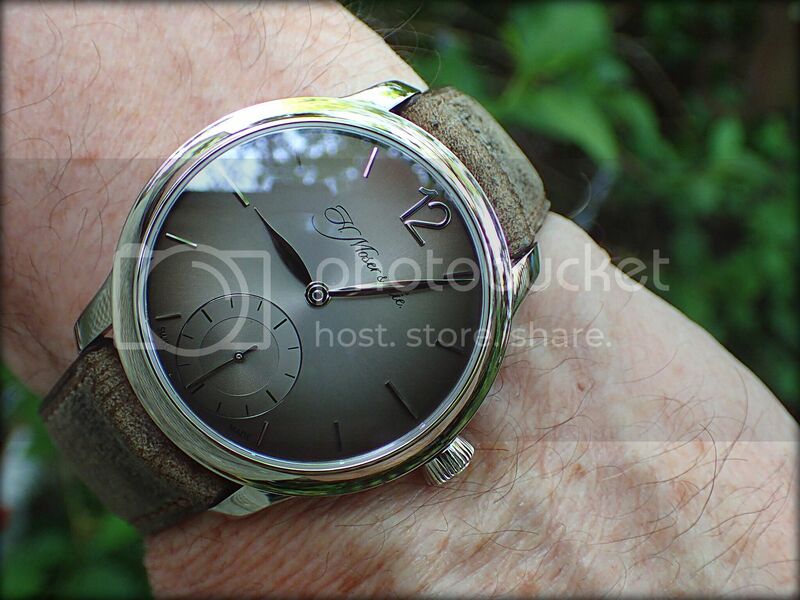 I have never looked at a Moser, that is a fine looking watch! Welcome aboard! Fine collection you have there!